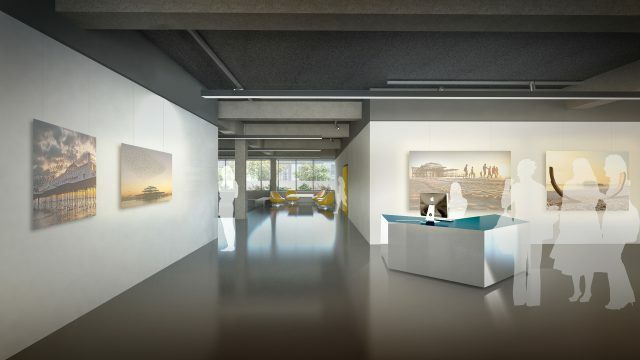 NEX have been appointed by the University of Brighton to design a new Photography and Media Centre. The project involves the transformation of a 4000m2 office building in central Brighton to accomodate the departments of photography, moving image, screen studies, and external cultural partners. When complete in 2015 the centre will form a key part of their City Campus vision.